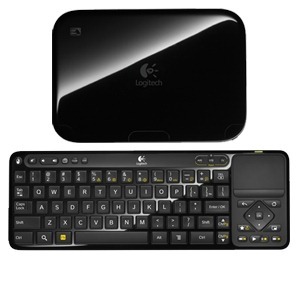 For months now, users who wanted to root their Logitech Revue GoogleTV unit were either forced to use hardware modifications or do without. 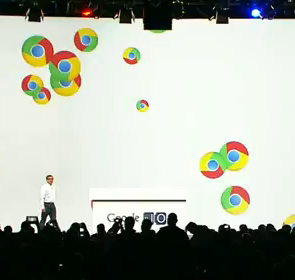 Now, though, Android hacker extraordinaire Dan Rosenberg has found a way to do it completely through software. There's only one problem: it's both extremely difficult and risky. Still, if you're up for a challenge, this one's for you. 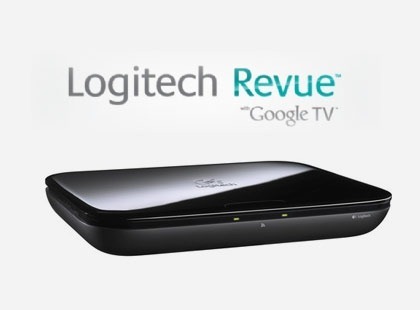 If Logitech's price drop on their debut Google TV box this July wasn't enough, those looking to get their hands on the Revue without spending much money now have a pretty nice opportunity thanks to Tiger Direct. The online electronics dealer is offering refurbished units for a paltry $79.99, with free shipping included if you buy this weekend. 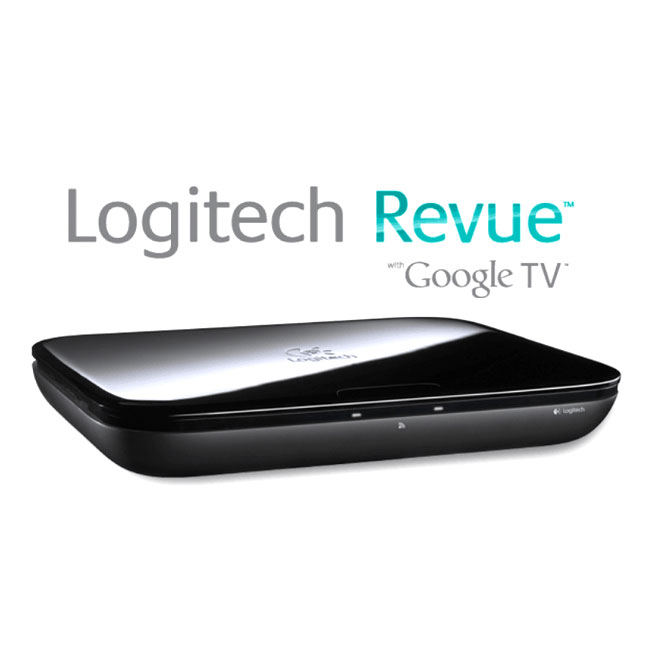 For those unaware, the Revue is Logitech's sole Google TV device, meant to bring the Google TV experience to your HDTV by offering easy access to web and television content, as well as a host of specially-developed apps meant for use with Google's television venture (including Netflix). 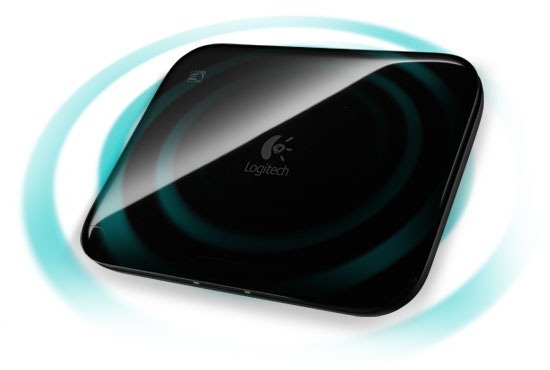 We learned a few weeks ago that a software update would soon be rolling out to the Logitech Revue, finally bringing Honeycomb to the unit. That time has finally come; as posted on the official Logitech blog, the Android 3.1 update is now making its way to Revue units across the country. 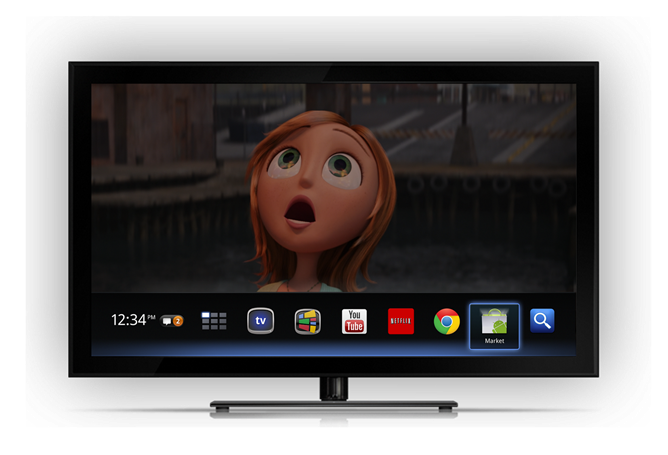 Android 3.1 brings a lot of welcome features and enhancements to the Google TV box, including access to the Android Market, improved search and browsing capabilities, a simplified user interface, and improvements to the Logitech Media Player. 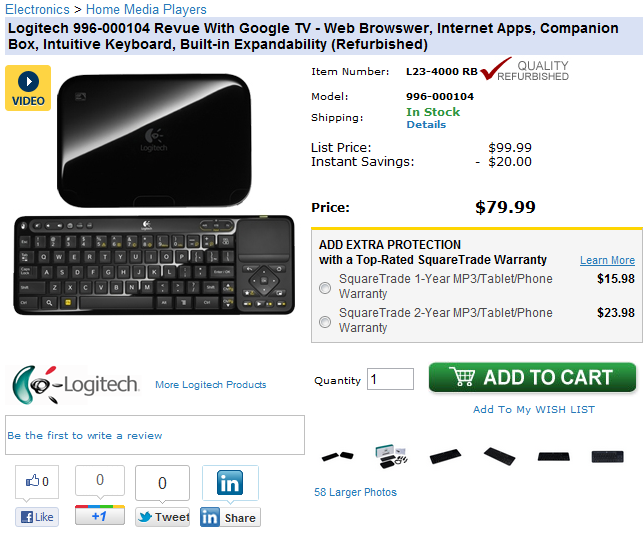 About a month and a half ago, Logitech drastically reduced the price of its Google TV unit, the Revue, from $299 to a much more acceptable $99 in order to boost sales. At that time, it was also promised that Android 3.1 would be hitting the set-top box sometime "this summer," which has since been pushed back to the end of September. While we've already seen one Honeycomb leak for the Revue surface, it was quite buggy and not entirely stable.